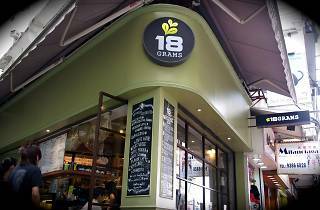 With branches in Wan Chai, Mong Kok, Sheung Wan and Tsim Sha Tsui, it’s hard to believe that 18 Grams first started out at this small espresso bar in Causeway Bay. 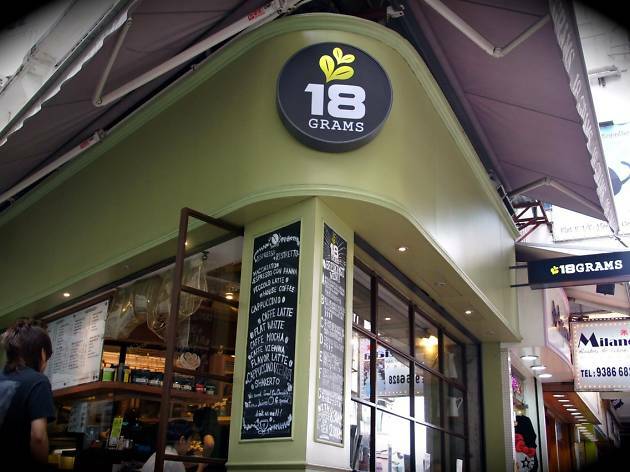 Managed by a world-class barista judge, 18 Grams believes in fresh, locally-roasted coffee beans. Their espresso-based coffee has helped paved and dominate the Hong Kong coffee scene with homemade desserts to match. Pop along to Canon Street to see where it all began and sip down a perfectly ratioed cup of coffee. MTR Causeway Bay Station, Exit C or D4.